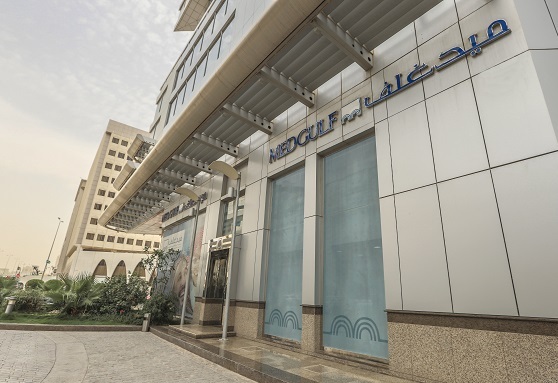 The Mediterranean and Gulf Cooperative Insurance and Reinsurance Company (MEDGULF) is one of the Kingdom's largest insurance companies, providing a comprehensive choice of cooperative Health, Motor, Property and other insurance and reinsurance services. In a rapidly growing and changing sector, MEDGULF contributes to providing you the best customer service and acquiring your needs. We offer various insurance solutions that suit most industries from engineering, aviation and industrials to motor, property insurance and health care for groups. Our team of technically equipped and highly qualified professionals has succeeded in delivering tailor-made solutions to all forms of insurance problems gaining a prominent reputation and position in the insurance market. We enjoy a remarkable administrative team in our company that acquires a diverse experience in the insurance field, as they work in collaboration with related departments to find the best insurance solutions to assure your comfort.